The UK Court ordered Apple to pay legal fees in favor of Samsung. On Friday, the British Court ruled that Apple must pay legal fees to Samsung, after it was found that the company had not complied with the requirements of a notice on its Web site, which said that the South Korean company did not use the design of the iPad. Groklaw reported that the England and Wales Court of Appeal found the originals, posted on the Apple's website that contain inaccuracies and "false innuendo," requiring the payment of legal expenses on the basis of Samsung "indemnity "above the standard threshold. In July, British judge, Colin Birss decided that Apple should put a notice on the home page of its website, with the announcement that Samsung did not copy the design of the iPad. The post was published, however, it was in the form of a reference to the statement in which Apple has made some changes. 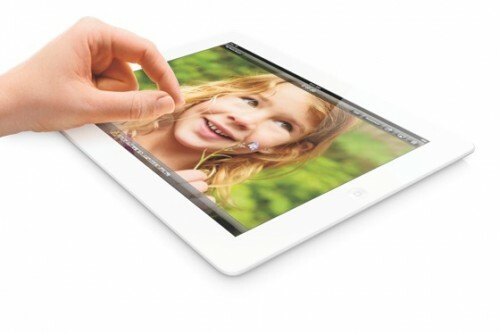 The Court acknowledged that the added content has been false and distorted the essence of the decisions, especially referring to a quote by judge Birss, who heard the distinctive character of Apple products, saying it was torn out of context and "foster[ed] the false notion that the case was about the iPad." Also in dispute was a reference to judgments through consideration of patents from around the world, including a lawsuit Apple vs. Samsung where Apple recieved $ 1.2 billion. The Court said that such inserts were "calculated to produce huge confusion" and that the notice contains "further false innuendo that the UK court's decision is at odds with decisions in other countries whereas that is simply not true." In November, Apple was ordered to correct the notification under regulation. The decision of the Court was intended to illustrate the disapproval of Apple's behavior , especially in relation to the original order. In conclusion, the author of the verdict, Sir Robin Jacob, offered the following comment: "I hope that the lack of honesty, resulted in this incident, a completely unique track record of Apple." The highly-anticipated (and much-teased) Angry Birds Star Wars is now available in both the App Store and Mac App Store. 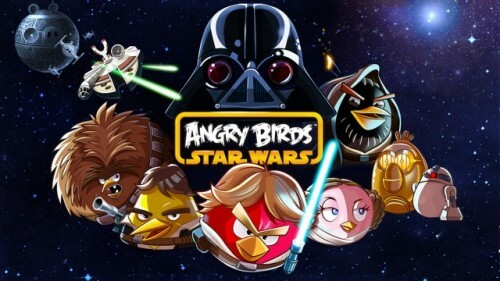 Angry Birds Star Wars also landed on the Android, Amazon Kindle Fire, and Windows 8 platforms today. You can purchase Angry Birds Star Wars from the App Store for $0.99 (iPhone) or $2.99 (iPad). Today The Verge reported that Microsoft is planning to launch its 7-inch tablet called "Xbox Surface". Rather than being a smaller variant of its just-released 10-inch Surface, the forthcoming tablet will be focused on gaming and will run a scaled down Windows. Rovio has been teasing the Star Wars edition of Angry Birds for a few weeks now, but today we get our first look at gameplay from the new title. The game appears to be just a Star Wars themed version of the traditional Angry Birds gameplay. Angry Birds Star Wars is expected to hit the App Store on November 8th. Сегодня на медиа-конференции Apple представила обновлённую модель полноразмерного iPad с более быстрым процессором A6X и коннектором Lightning. Новый чип имеет в два раза большую производительность графического и центрального процессоров, по сравнению с предыдущим чипом. При этом новый iPad имеет такой же дизайн и обеспечивает те же 10 часов работы от батареи, как и предыдущий iPad. Apple также добавила в новый iPad поддержку множества дополнительных международных операторов LTE-сетей. Sorry, only in Russian here. Apple will host a media event scheduled for October 23rd. 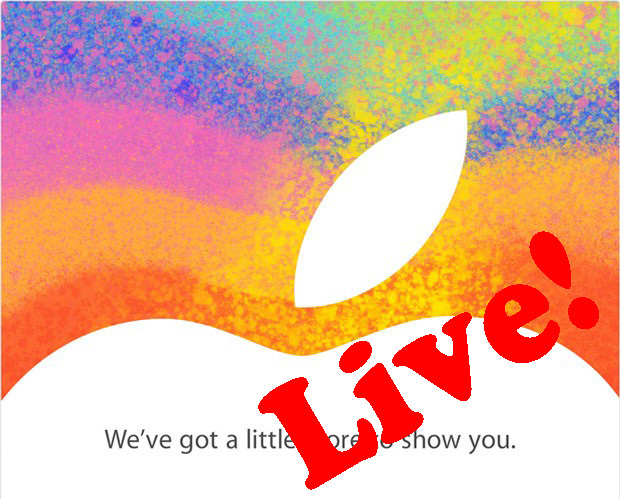 Apple is expected to show us the new 7.85-inch iPad Mini, new iMac, new 13-inch Retina MacBook and new Mac Mini. October 23 at 10:00 am PT Apple will introduce new devices. We expect the new 7.85-inch iPad Mini, new iMac, new 13-inch Retina MacBook and new Mac Mini. Live coverage begins Tuesday, October 23 at 9:30 am PT. Rovio has announced that it will release a Star Wars edition of Angry Birds on November 8th. Last night many users of iOS device reported about the issue preventing them from making new purchases or redownloading previous purchases from App Store. When users attempted to make a purchase they were repeatedly asked to agree to App Store’s new Terms & Conditions. The issue, which is not rare when large number of users attempt to activate the updated Terms & Conditions at once, is currently fixed. 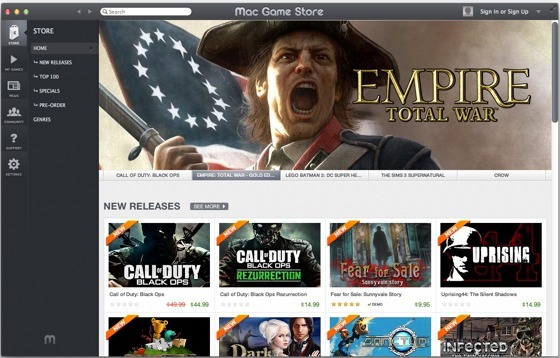 MacGameStore.com has launched a new Mac app to ease organization and purchase of game titles from the store. Unlike Steam, the app specifically focuses on downloads of digital games for the Mac and offers many major game titles from famous studios like Aspyr and EA. Yesterday Apple finished decorating the front facade of the Yerba Buena center in preparation for the media event set for September 12th. The company is expected to introduce their much rumored next-generation iPhone. 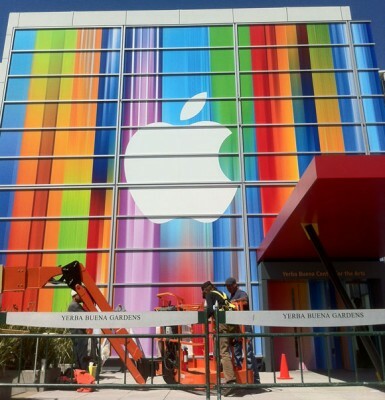 But this time the front decoration of the Center seems to show no obvious clues as to Apple’s announcements. Recently it was revealed that last month, Steve Jobs's house was robbed. The thief broke into the house, which was in disrepair and stole property valued $ 60.000, including several iMacs and iPads, Tiffany jewelry and wallet of Steve Jobs in dollar in it. 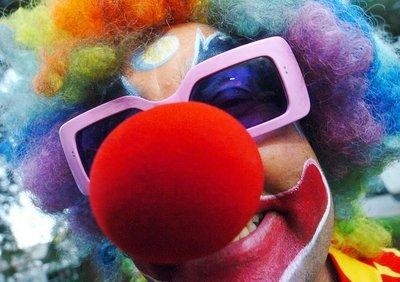 The San Jose Mercury News reports that one of the stolen iPad fell into the hands of "Kenny the Clown", a local clown that performs shows for children and tourists in the Bay Area. Kenny got the iPad from a friend Kariem McFarlin, the thief who confessed to his crimes. 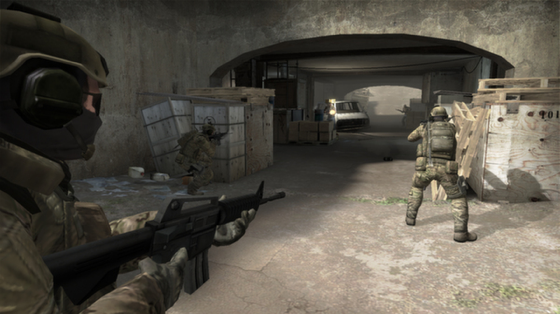 The latest version of Valve’s flagship game Counter-Strike – one of the best-selling gaming titles for PC – has become available for the Mac platform via Steam. Global Offensive, the fourth title in the Counter-Strike series, has seen over 27 million units sold during its lifetime. This is the second time (the first was Portal 2) Valve has released a flagship title simultaneously on the PC and the Mac.